January is National Glaucoma Awareness Month. Previously, we gave an overview of what glaucoma is. If you missed it, dive in right here. As you now know, Glaucoma is especially dangerous because in its early stages, there generally are no noticeable symptoms. By the time an affected individual has noticed, irreversible vision loss has already occurred, and additional loss will be difficult to stop. Early detection through comprehensive exams is key to preventing complete vision loss. So how does my doctor test for Glaucoma? 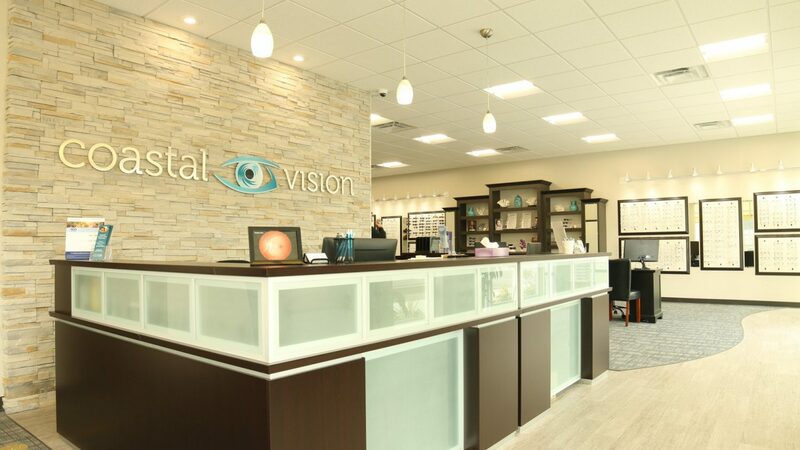 Eye exams are different from provider to provider. Optometrists frequently utilize 5 tests to detect glaucoma. You may not go through all listed below, as exams vary based on individual patient needs. This test measures the pressure within your eye. A tonometer is used to measure the inner pressure of your eye. A small amount of pressure is applied to the eye by a warm puff of air or another device. The resulting pressure measurement is measured in “mm Hg” which refers to millimeters of mercury. The normal pressure range is 12-22 mm Hg. Glaucoma is usually diagnosed with pressures exceeding 20mm Hg, however it can vary from patient to patient. Ophthalmoscopy helps your doctor examine your optic nerve for glaucoma related damage. The pupil is dilated so the shape and color of your optic nerve can be examined. This is a visual field test that shows your doctor your complete field of vision. It produces a “map” of your vision that helps your doctor determine if your eyes have been affected by glaucoma. During this exam, you indicate when a light passes your peripheral vision. Visual field tests are usually done one to two times a year on patients who have been diagnosed with glaucoma. In our last post, we discussed the importance of the drainage angle in diagnosing glaucoma. The Goniosocopy exam evaluates whether the angle is open and wide, or narrow and closed. After the eyes are numbed, a lens is placed on the eye. The mirror in the lens shows your doctor if the angle between the iris and cornea is closed or blocked (sign of angle-closure glaucoma) or open and wide (sign primary open-angle glaucoma). This test measures the thickness of your cornea. A pachymeter placed on the cornea reads the measurement. Newer pachymeters are utilizing Corneal Waveform (CWF) to capture an ultra HD echogram of the cornea. Corneal thickness can potentially influence eye pressure readings. Leveraging your corneal thickness against your pressure readings from your tonometry test can help paint a better picture of your eyes. Testing for glaucoma is easy, painless, and could save your eyesight. 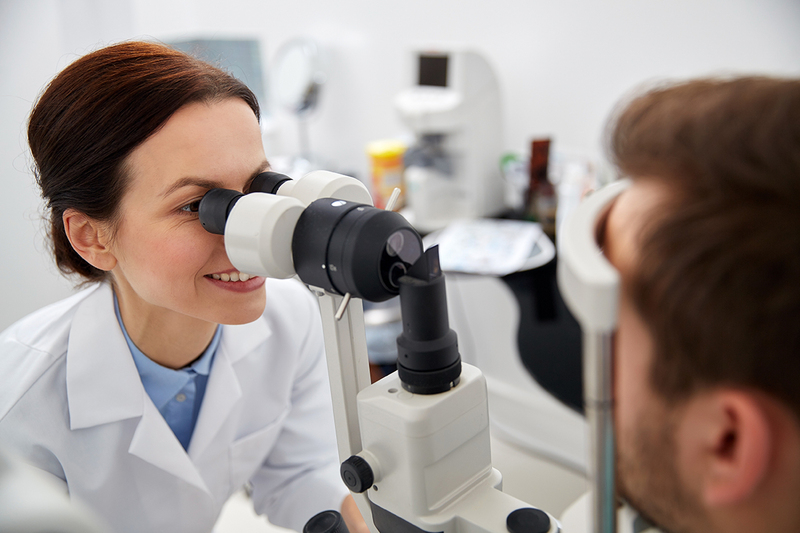 Make sure you schedule a yearly comprehensive exam so that your doctor can properly assess your ever-changing eyesight. Remember with glaucoma: early detection through comprehensive exams is critical to preventing complete vision loss. If it’s time for your yearly exam, please give us a call at 757-426-2020, or click here to request an appointment. If you think any of your family members are at risk for glaucoma, please discuss this devastating disease with them today. Check back here all month long for more great content on National Glaucoma Awareness month.